At least 356 Metropolitan police officers have shown unsatisfactory results in an annual fitness test introduced over England and Wales. The officers who failed a “bleep test” will be provided with “development plans” to improve their performance. The new test was introduced last year on Chief Inspector of Constabulary Tom Winsor’s recommendation. According to it, policemen have to complete the so-called bleep test – a 15-metre shuttle run at increasing speed dictated by a bleep, reaching level 5.4 – four shuttles at level 5. Armed response vehicle officers, firearms specialists and other special forces have higher standards to meet. The subject has two extra attempts when a first try is unsuccessful, the London Evening Standard reports. The newspaper states 117 male officers of the 9,377 participants failed the bleep test and 239 of the 2,998 female officers did. Thus 2.87 percent of participants showed unsatisfactory results. 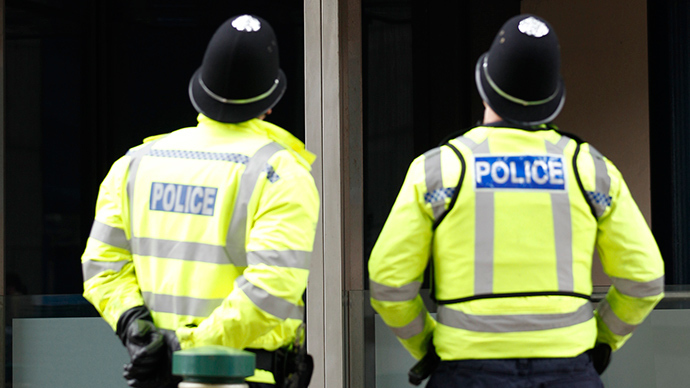 Only two police forces in the country – Humberside and Surrey – showed 100 percent readiness to perform their duties, according to last year’s report. Chief Constable Winsor still recommended to make tests harder from 2018 despite calls for easing the tests for women as they are believed to be too hard.